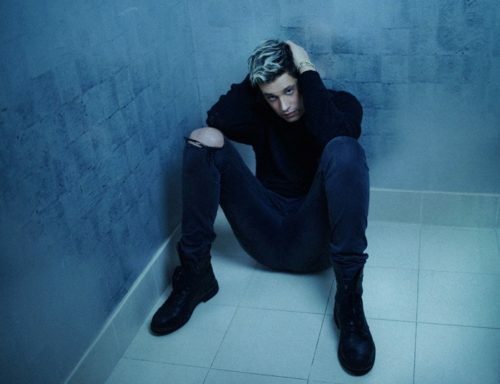 Milo Yiannopoulos is having a very bad week. Not only has the gay alt-right provocateur been invited and then disinvited from speaking at the far right political conference CPAC, he also lost his lucrative book deal and has now been forced out of his job at Breitbart News. In a stunning reversal of fortune, Trump’s golden boy was taken down by fellow conservatives who alleged he supported pedophilia. While Yiannopoulos, who has said many disgusting and vile things over the course of his career, claimed the video clips were taken out of context, the damage had already been done to his already tarnished reputation. Insinuating a gay man is a child molestor is a common tactic by the right to try to disparage and delegitimize both the community and the individual. Many Trump supporters have expressed their disgust at Yiannopoulos’ rising star because he is gay. His racist, xenophobic, transphobic, and misogynistic talking points came straight from their own playbook, but many of the Deplorables were unable to get past his sexuality. After he was announced as a CPAC speaker, the knives came out and audio was quickly circulated of Yiannopoulos joking about his own sexual abuse as a child and downplaying age of consent laws. The full text of Yiannopoulos’s press conference is on the next page.